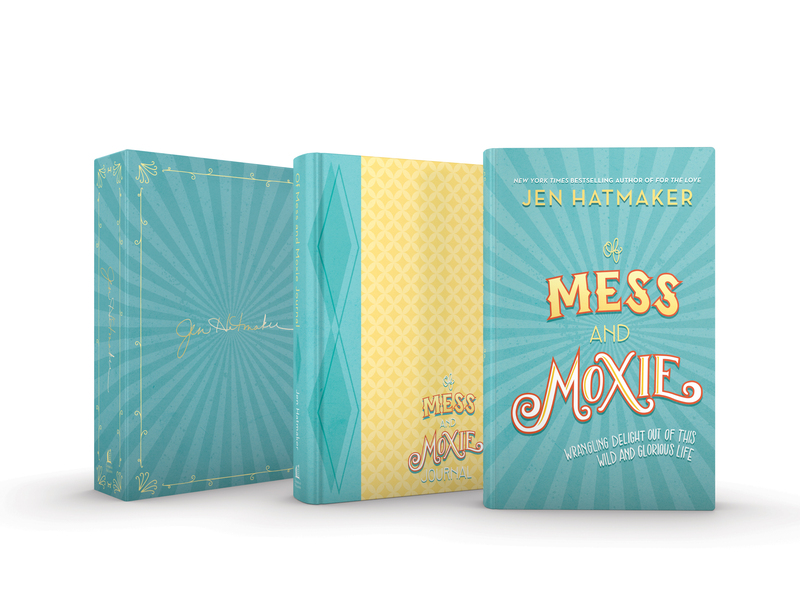 A one-of-kind collector’s edition book and journal bundle for Of Mess and Moxie is available for a limited time only at B&N. Box set includes a beautiful cloth covered book and gorgeous companion journal. Only available while quantities last! 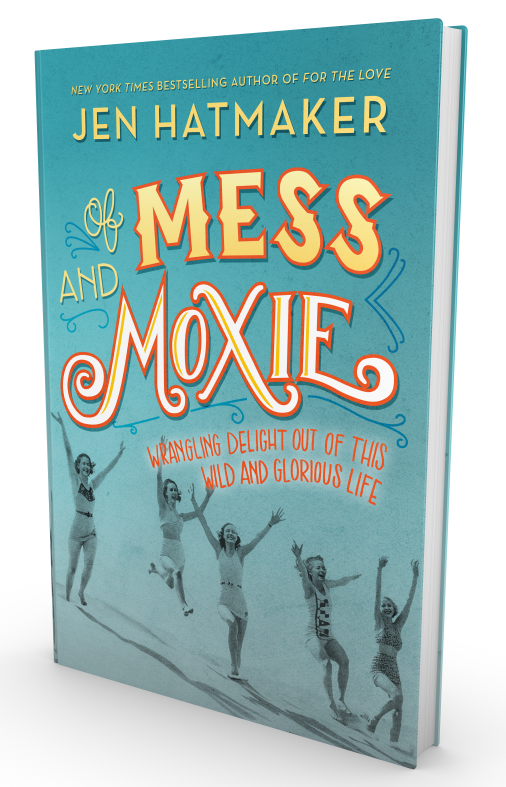 Who is already buzzing about Of Mess and Moxie? Jen Hatmaker, sought-after speaker, Big Sister Emeritus, and Chief BFF, is a popular blogger and beloved author of eleven Bible studies and books, including NY Times Bestseller "For the Love". 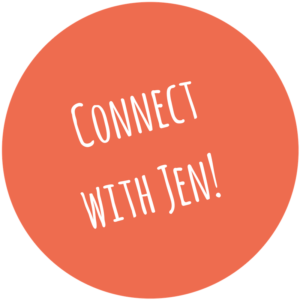 Jen is the happy hostess of a tightly knit online community where she reaches millions of people each week in addition to speaking at retreats, conferences, and seminars all around the country. Jen and her hubby, Brandon, are founders of the organizations Restore Austin, which connects churches and non-profits in the Austin community, and the Legacy Collective, a giving community that granted more than a million dollars in its first year.  The couple also pastors Austin New Church and lives on the outskirts of Austin with their 5 kids: Gavin, Sydney, Caleb, Ben, and Remy, in a 1910-era farmhouse which they recently overhauled as stars of the HGTV series "Big Family Renovation". To learn more about Jen, check out her schedule and blog.